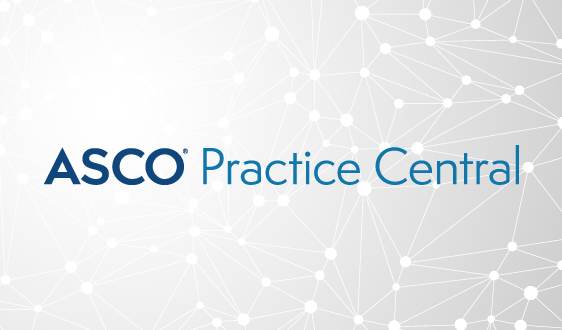 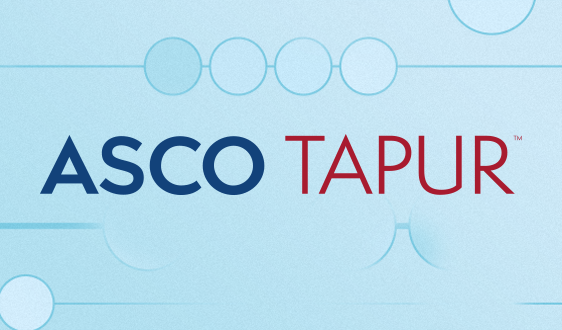 Integrate a focus on diversity across ASCO programs and policies. 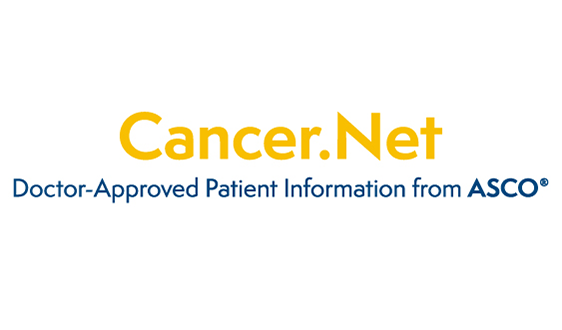 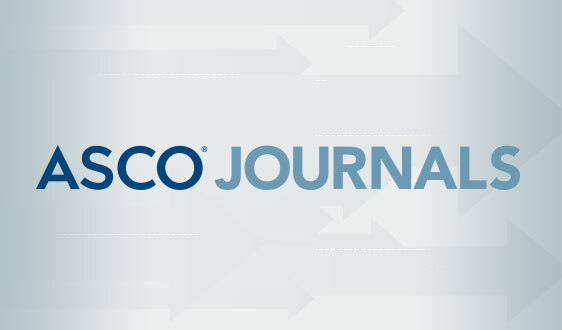 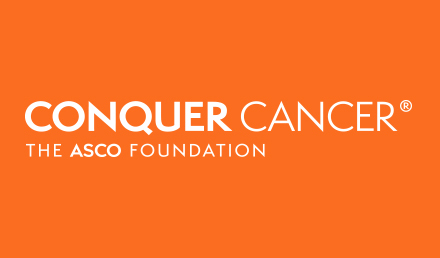 The plan outlines specific objectives, such as improving and expanding mentoring opportunities and career development for oncologists and trainees from populations that are underrepresented in medicine (URM); assessing policy solutions that could increase the proportion of oncologists who are URM; and increasing racial/ethnic diversity among ASCO leadership. 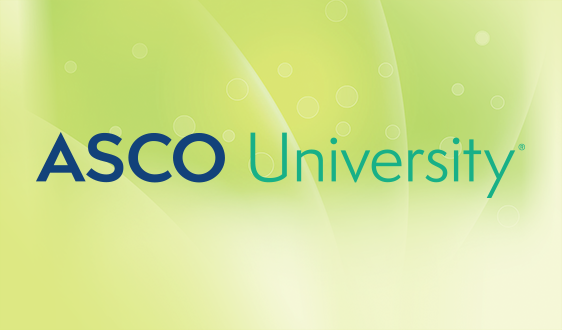 Watch a short animation about ASCO's strategic plan to increase racial and ethnic diversity in oncology. 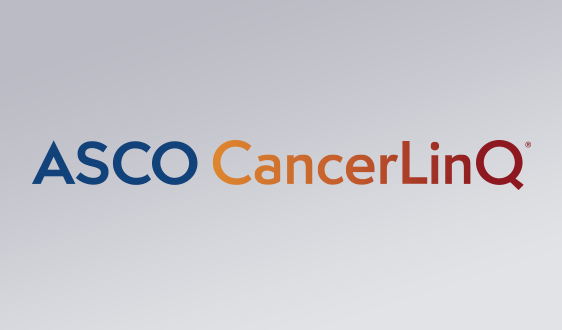 Medical Student Rotation for Underrepresented Populations, which supports an oncology rotation and pairs medical students with clinical oncologists who provide ongoing academic and career guidance. 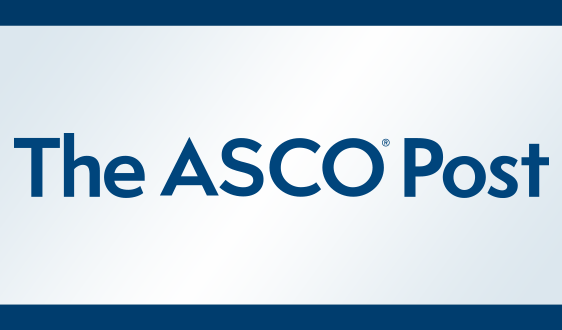 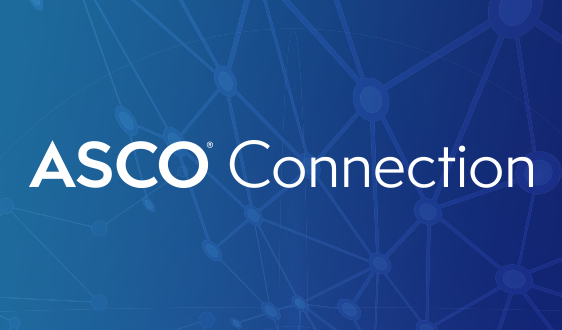 Resident Travel Award for Underrepresented Populations, which provides financial support to medical residents to attend the ASCO Annual Meeting.